2019 begins with some very positive news: We receive our BRC Certification! 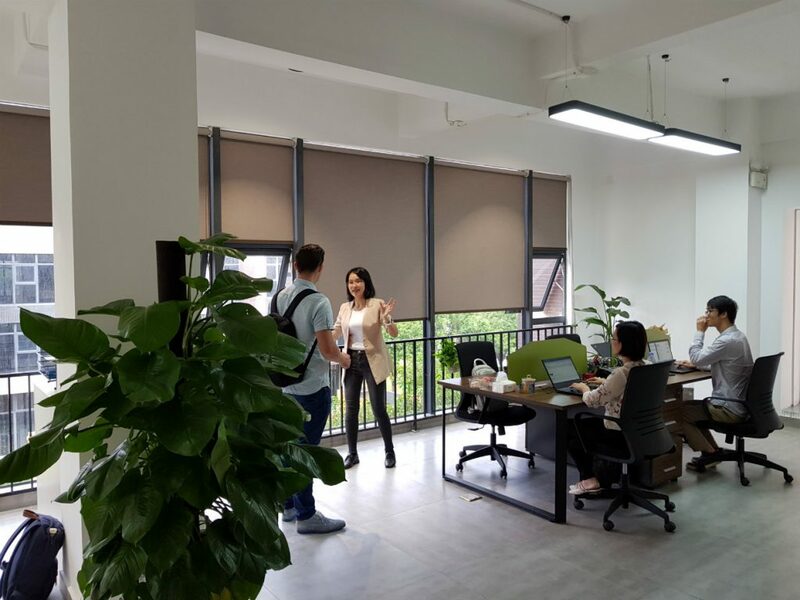 In the end of 2018 we open our office in China. The moment is finally there: we are moving to our new and improved office! In 2018 we have our first exhibition. We are promoting our products at the Goodies fair in Germany. Karsten International hires lots of new people. With all those young and ambitious specialists we can help our partners even better than before. 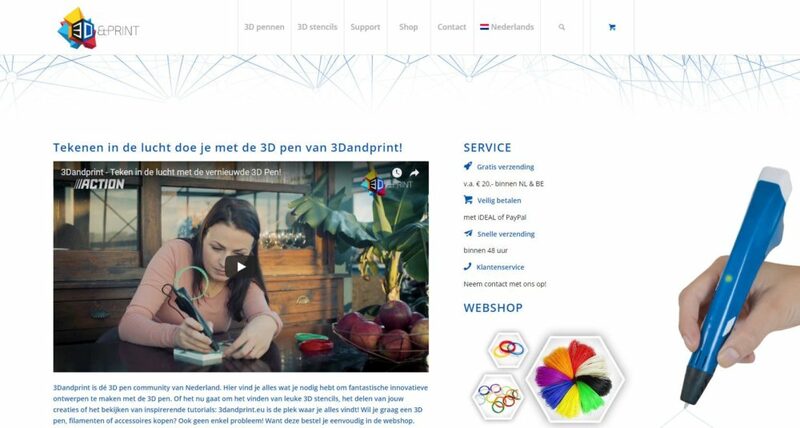 We are promoting our brand 3Dandprint at the KreaDoe fair in Utrecht. 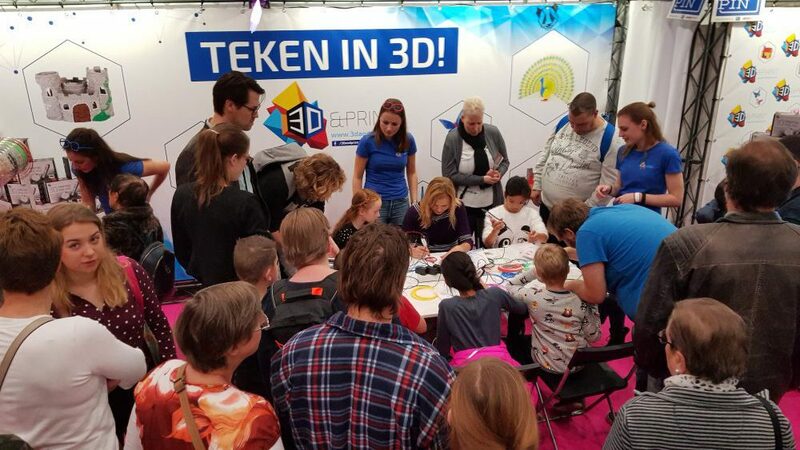 All ages are present at our stand, it is a huge success! Karsten International obtains the BSCI (Business Social Compliance Initiative) membership. This initiative aims at continuously improving the social performance of suppliers, ultimately enhancing working conditions in factories worldwide. 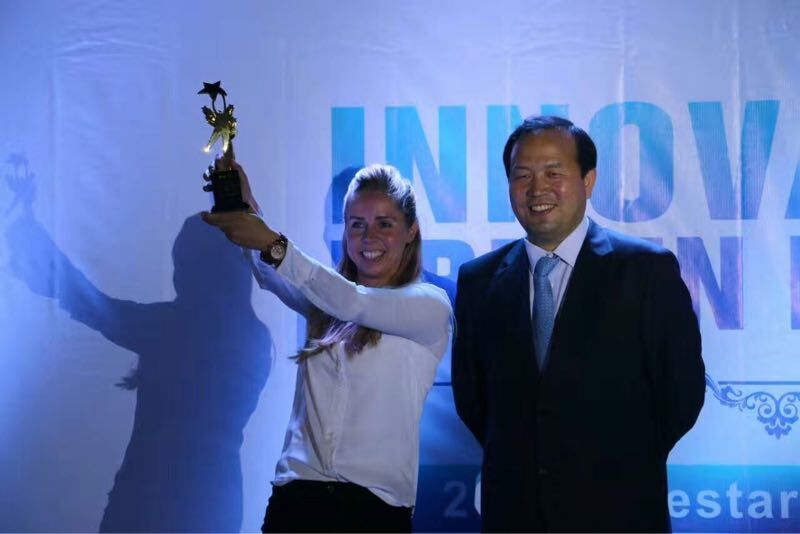 Karsten International wins Star of Sales award for the most important partner of Ninestar, one of our manufacturers. Jason Wang, the founder of Ninestar group, hands out the award. In 2016, we start our own online shops, enabling us to reach consumers directly. Consumers can buy their refills online and we can do promotions and offer customer services. For our partners, this is an extra service they don’t have to handle themselves. Karsten International exists 10 years! 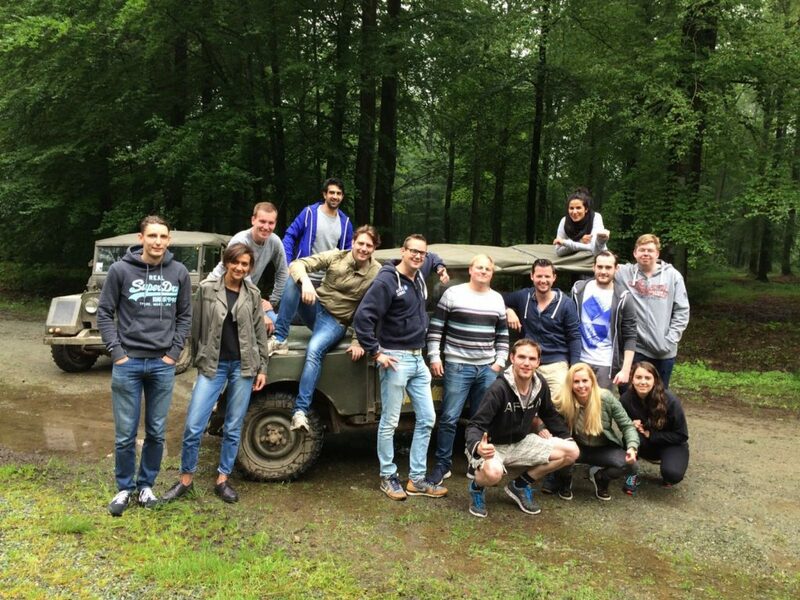 To celebrate this milestone, we head to the Ardennes for a weekend with the whole team. Karsten International crosses a new border! 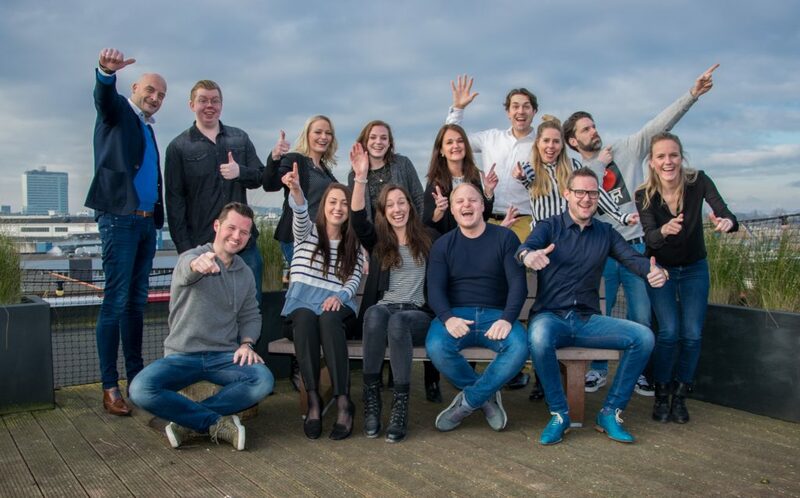 We expand our sales team to focus on the French market. Karsten International substantial expands its range of alternative cartridges because of new partners as Coolblue, BCC and Action. 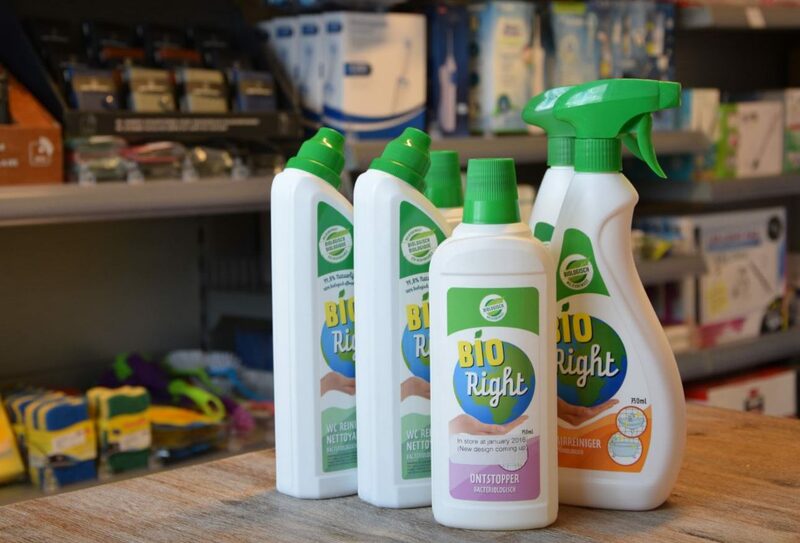 We start online product branding for our ink brands Pixeljet, Inkline and Ink&Print, as well as for BioRight, our biological cleaning brand. After 3 years of stability, we reach a sales growth of 34% in 2013, selling more than 3 million consumer units! 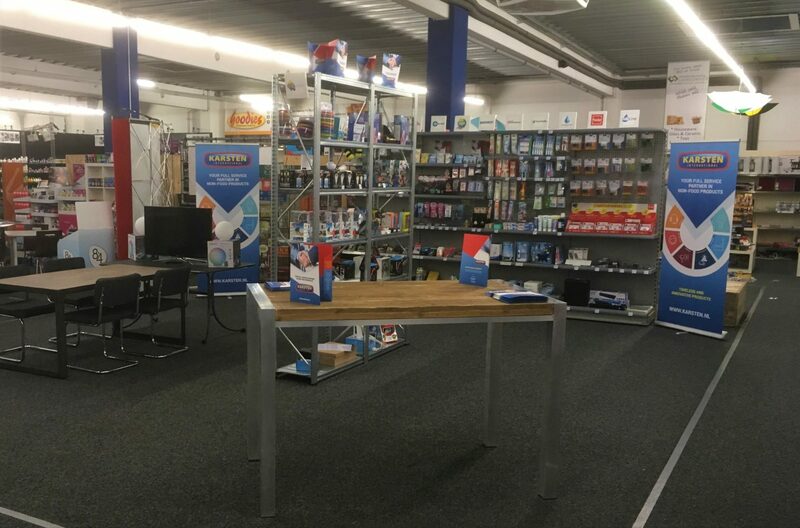 Our latest product group of office supplies shows a strong increase in market share in the Netherlands. Online retail also starts to play a more important part, which means new opportunities for us. 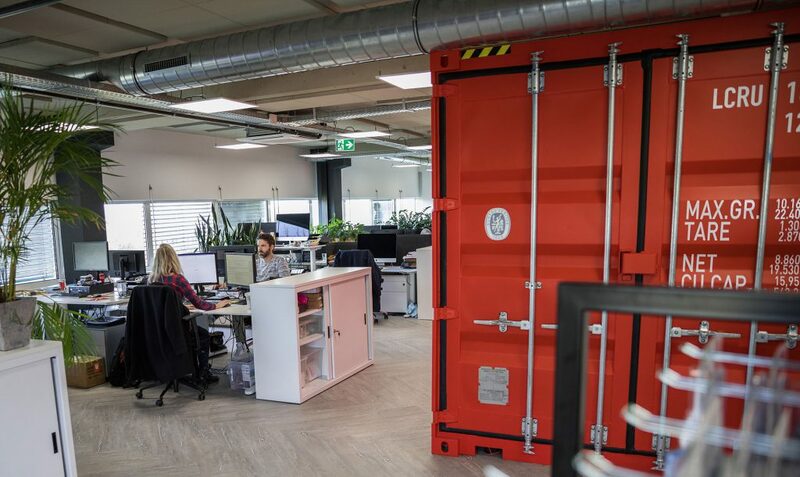 Karsten International moves to its new office in Amsterdam North. With its dynamic industrial design, this office is a perfect match for Karsten International. 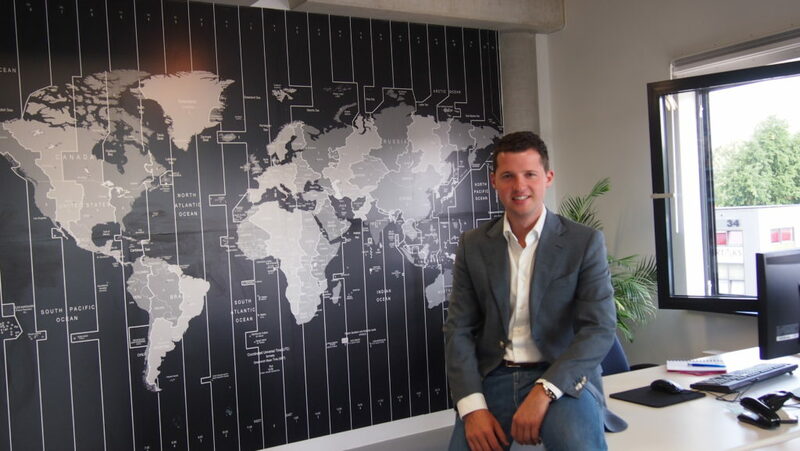 2009 is the year in which Karsten International goes international. Because we double our turnover three years in a row, we expand our sales market to Belgian retailers. 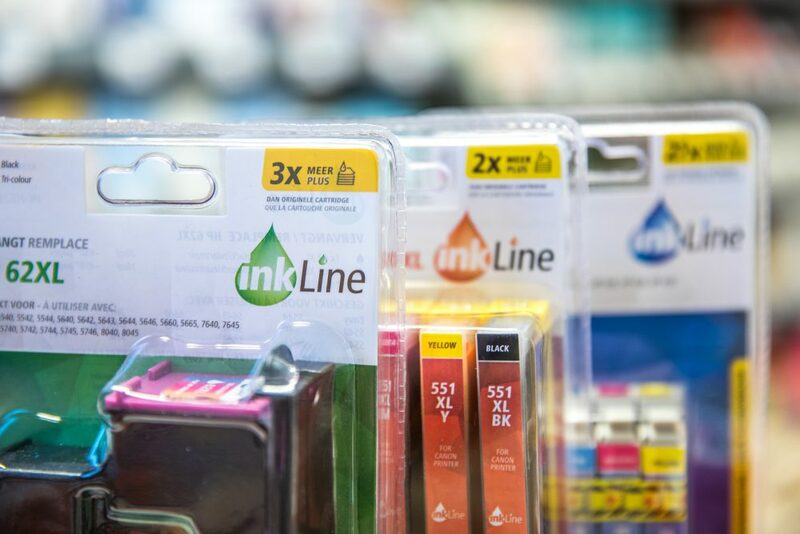 Further expansion of product groups means that Karsten International now deals in office supplies as well, beginning with ink cartridges for printers. Karsten International is expanding! Since we supply 85% of all supermarkets in the Netherlands, pharmacies and non-food retailers are also added to the customer base. New manufacturers are found in the Far East, creating new business opportunities for the company. 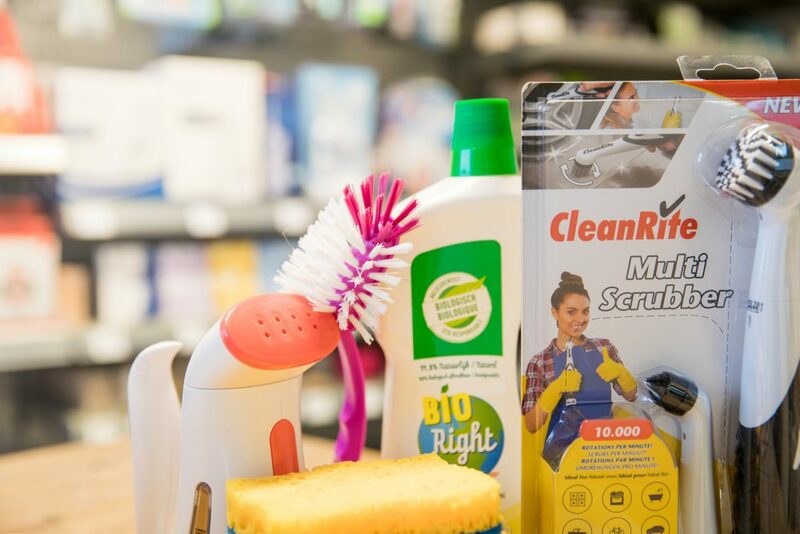 More and more customers request a wider range of products, resulting in the expansion of product groups from personal care to household cleaning products. Karsten International is founded by Peter Karsten in Oosterblokker, the Netherlands during his study at the University of Alkmaar. The company is born of the friendly takeover of Trida Bonsai Ltd, a company that specializes in the distribution of cosmetic care products since 1981. Trida Bonsai mainly focussed on personal care products, such as bathroom soap, toothpaste, shampoo, bath foam, liquid hand soap, facial care products and cream. Over the years, the company developed a large European network ranging from small to large clients. Trida Bonsai also initiated delivering products to humanitarian organizations, an initiative that we are proud to take over. Together we write history. We can bring innovative products into new markets and be successful. Are you ready for the challenge? Don’t hesitate to contact us.